In partnership with the Family Strengthening Network, BGCC has an on-site Family Advocate, Mr. Nick Dobrowolski. Family Advocates are trained to coach families to self-identify their needs and empower them to successfully achieve their goals. Family Advocates are dedicated to walking alongside families, thinking outside the box for solutions, and providing tools and services which families use in reaching their goals. Nicholas “Nick” Dobrowolski was born and raised in southern New Jersey. He graduated from Cumberland County College with a degree in Computer Networking. He currently attends Wilmington University studying Business Administration. 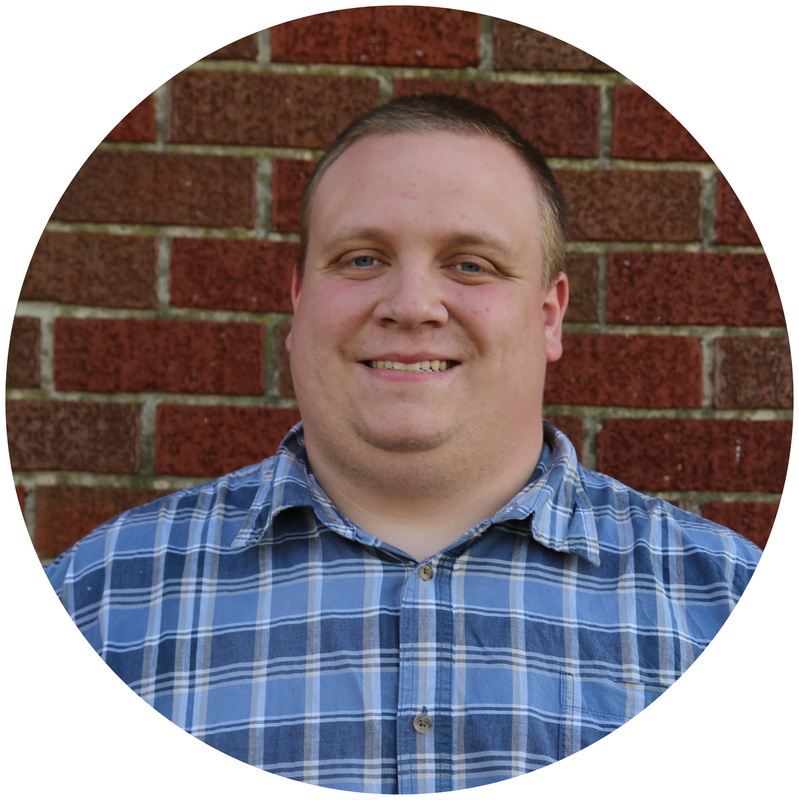 Nick is the Ministry Coordinator for Bethany Grace Community Church, and is also studying to be a Senior Pastor. He has been serving as a family advocate since February 2016, and enjoys helping others.